Working on a project? Giving students time to brainstorm or write? 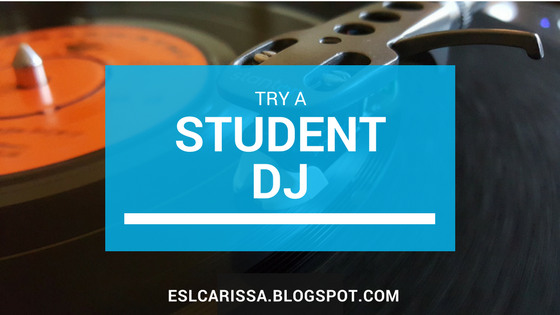 Have one or two students that just can't concentrate with the noise from a neighboring class or that constant flickering light? It sounds like you're in need of some productive background noise! Here are FOUR easy and scientific options for you to use in your classroom. From what I understand, this is hardwired within us. Birds chirping let us know that everything is OK. Or in survival terms: there are no predators around. The world is safe and we can focus. 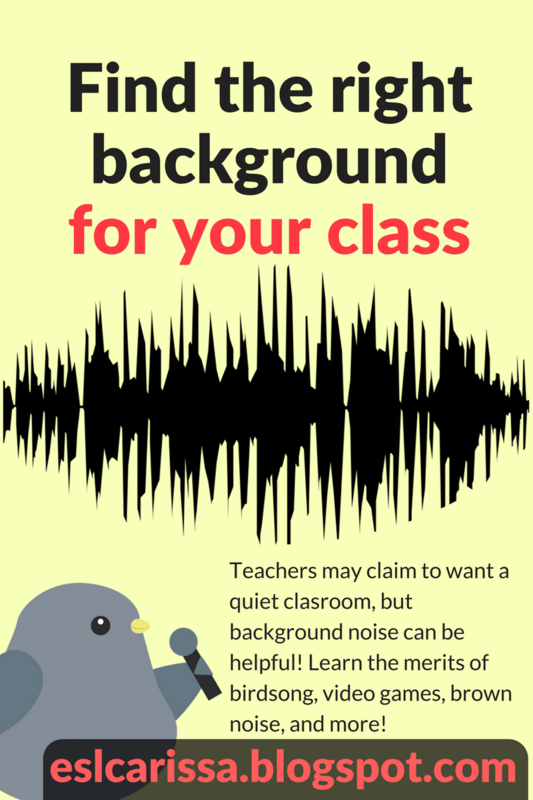 So by putting some bird beauties on in the background, you are giving students background (and maybe drowning out the annoying sound your lights make) while letting them subconsciously know that they can focus. This also helps them connect to nature (albeit superficially) which may be more than many get! Stick with me. What is the purpose of music in video games? More and more people are finding that video games in the background are doing it for them! 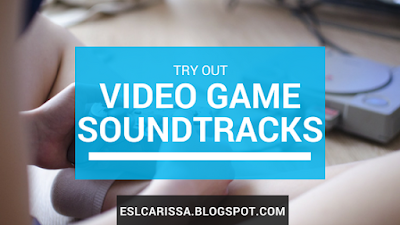 I've read some suggestions that this is MORE effective if you have played the video game since then your brain connects the music to the feelings you had while playing. So you may want to ask students what games they play and see if you like any. As a game-boy fan of yore, I am putting Mario Brothers below for your perusal. What? I thought it was white noise? Well, that's one option. There's also pink noise. I find most of my students prefer the slightly deeper sound of Brown noise, but it's really personal preference. If it just sounds too much like static to you, this is very similar to teachers who like playing waterfalls or running water (I tend to avoid these my school has strict one-at-a-time bathroom rules that running water make difficult to enforce). This is a calming noise that's great for getting your higher energy students to settle down and focus on the activity in front of them. Give the students' choice! This is a great (and free) prize if they're awesome. Have them make the (school appropriate) playlist. If you can view YouTube have them send you a link. If not, play from their hone's directly. The science here has nothing to do with the music they play, but the fact that they feel they have a say in what happens in the classroom. Involved students are focused students. There are definitely more options (especially the seasonal ones) but these tend to be my go-tos. What do you like to have playing in the background? Try noisli.com. great for background noise too! Supposed to enhance productivity and relax.